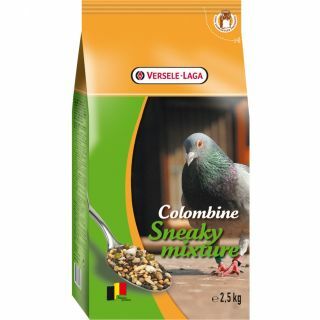 Colombine Sneaky Mixture is a titbit mix with sesame seed and conditioning seeds. 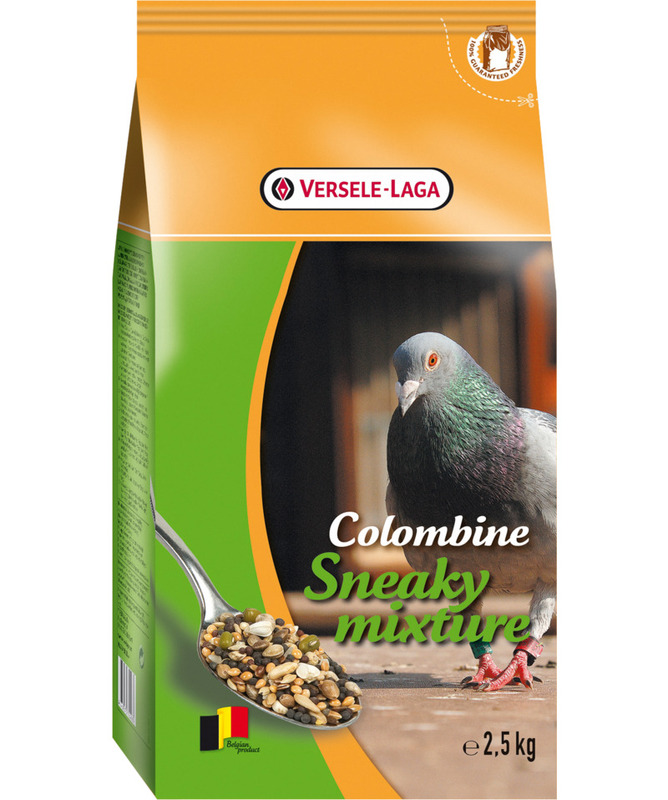 Sesame seed is rich in essential fatty acids that promote the pigeons' immunity and feather quality. Health seeds are wild seeds that pigeons find in the wild.